The next four public boat tours are scheduled for Saturday, August 22, and Sunday, August 23. 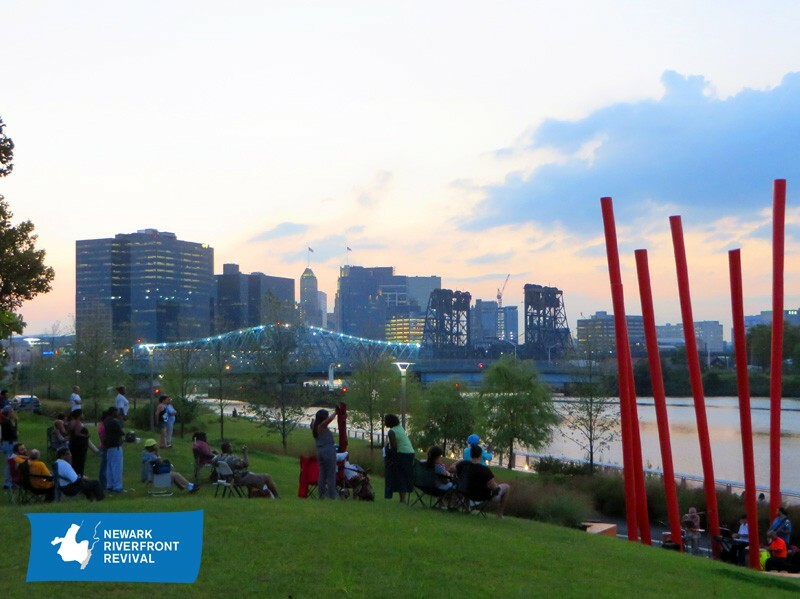 These boat tours are free and open to the public, and look at the history and future of the Newark Riverfront. Space is limited-RSVP to save your seat today! 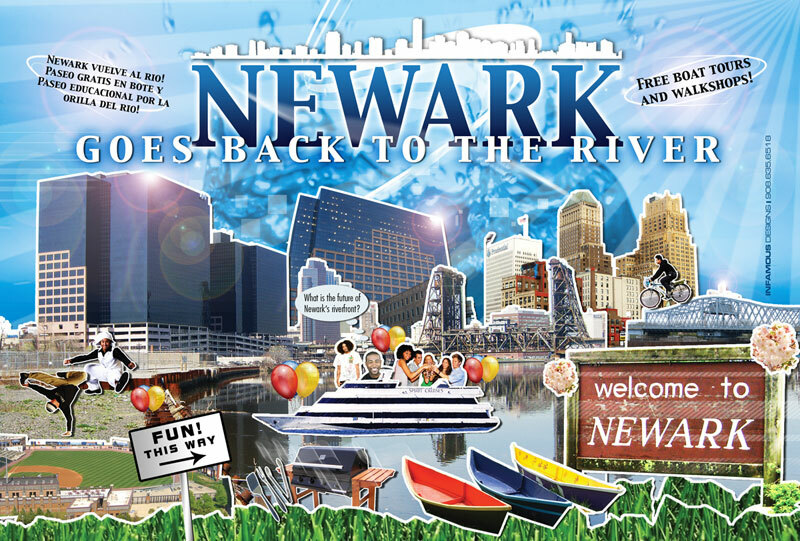 RSVP to newarkriverfront [at] gmail.com or (973) 733-5918. Once your reservation is confirmed, you will receive the meeting location and other information. See photographs of recent tours here. This entry was posted in Public Programs on August 14, 2009 by newarkriverfront. 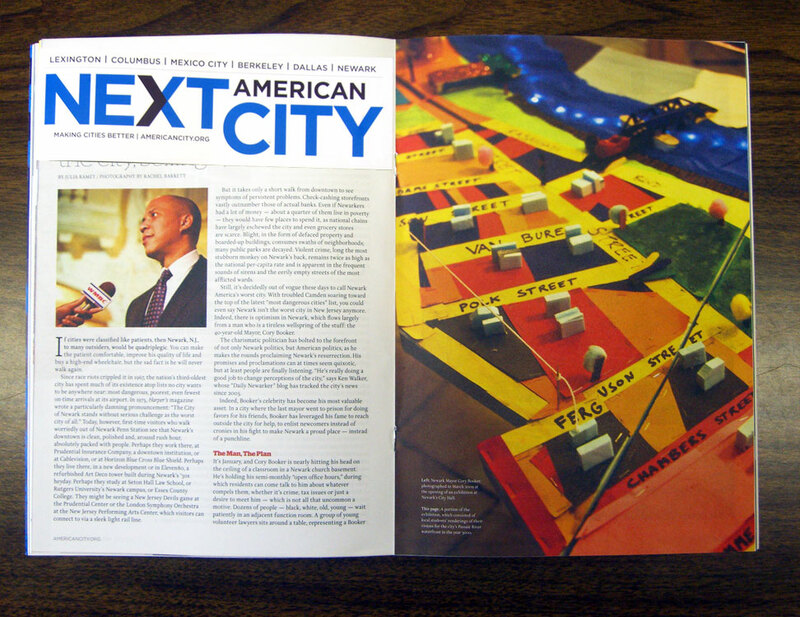 The Summer 2009 issue of Next American City features an article about Mayor Cory Booker, illustrated with an image of Newark Riverfront 3000. This entry was posted in Youth Education on August 11, 2009 by newarkriverfront.